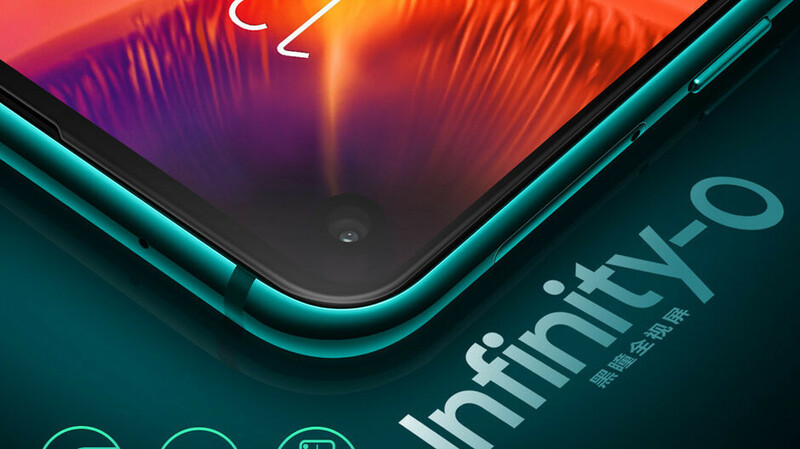 The Samsung Galaxy A8s, which debuted the company's punch-hole, Infinity-O display technology, is going global under the Galaxy A9 Pro name. The device was initially intended for the vast Chinese market, but is seems the South Korean giant has acknowledged the interest in the device as it will hit the shelves in South Korea on January 28 with a price tag of KRW599,500 (roughly $540). It will gradually arrive in other market across the world in the coming weeks, but the price for each market will most certainly be different that the one we just quoted. Hardware-wise, the A9 Pro is identical to the Galaxy A8s, with the only real difference being the name itself. This means that you get the same 6.4-inch FHD+ display with an 19.5:9 aspect ratio and punch-hole display, Snapdragon 710 chipset, 6GB of RAM, 128/256GB of storage that consumers in China can already lay their hands on. At the rear, you get a triple-camera setup that consists of a main 24MP shooter with a large aperture of f/1.7, accompanied by a 10MP 2x telephoto snapper and a third, 5MP camera that's used to capture depth information and enhance your portraits. As we mentioned, the display at the front is pierced to allow for the 24MP selfie camera to gather the necessary light. Being a more advanced mid-ranger, the device doesn't have an in-display fingerprint scanner of any sort, but is outfitted with a conventional fingerprint sensor at the rear. It also comes with Android Oreo out of the box, which is a bit disappointing knowing Pie has been out forever, but those flashy flagships have a priority. Nice channel, it got many chinese phone and laptop reviews that most big tech sites didn't even bother to write news about..